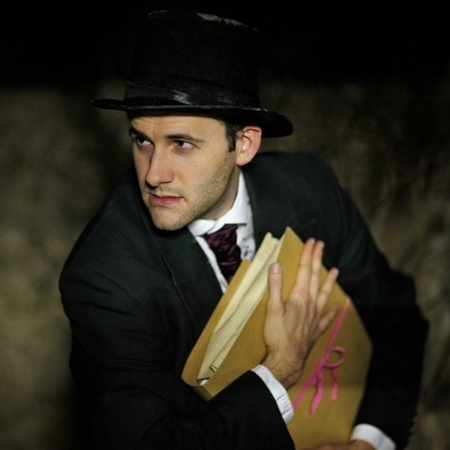 Join The Pantaloons Theatre Company for a fog-filled adventure in Victorian London. On 14th March we welcome back the delightful, vibrant and always utterly entertaining Pantaloons Theatre Company with another classic adaptation. Family friendly and lots of fun, this show will, as always, showcase many theatrical styles in telling the classic Dickens tale of Bleak House – all of them impressive and marvellously entertaining. 1 Response to Join The Pantaloons Theatre Company for a fog-filled adventure in Victorian London.